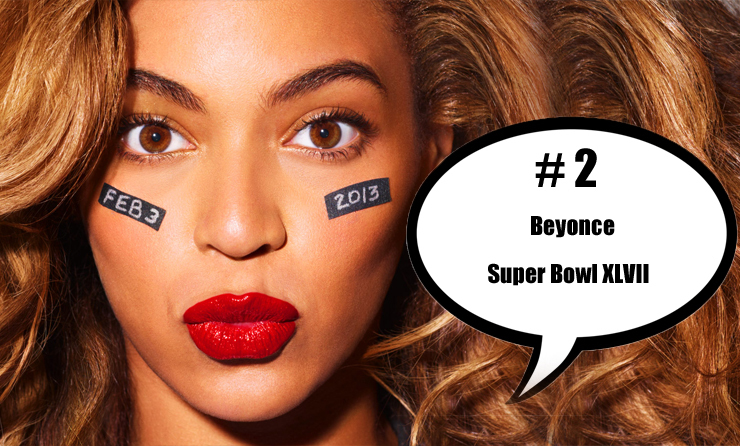 The Super Bowl: We all know Bey can put on a show...Which songs will she perform? How many outfit changes? 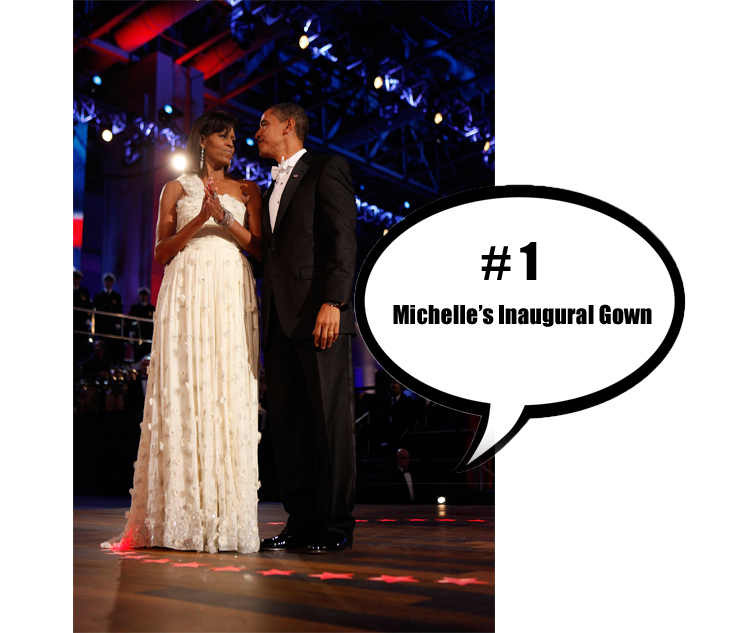 Will there be any fashion mishaps? Will she share the spotlight with surprise guests or hog the lime light? Fashion Face-Off: Last month both Dutches of Cambridge and Kim Kardashian both announced pregnancies. Who will have the best mommy to be style?